Biomarkers specialists are often asked to select an ELISA kit for researchers: with thousands of ELISA references available on the market, the choice can be tricky regarding proteins for which several kits available. When you work on classical models such as Human or Mouse, there shouldn’t be any problem finding a validated kit. 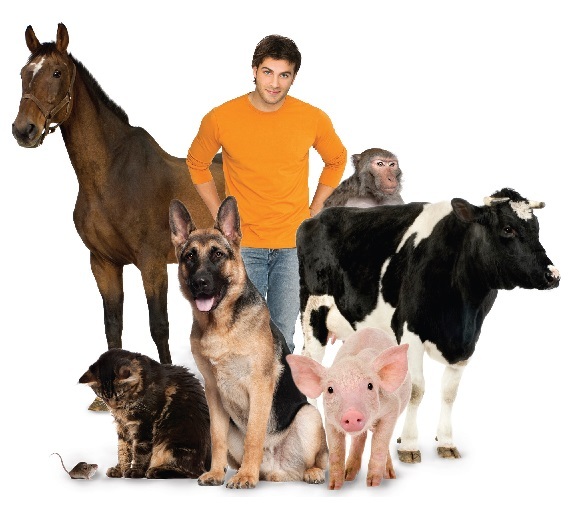 Some manufacturers now even provide much more choice such as dog, porcine, monkey… (ex. RayBiotech, Elab Sciences). But when you come to consider a kit validated on species that should show homology with your model, you may appreciate a competition immuno-assay where the single capture antibody will not be as stringent as an antibody pair. As an example, one should check how plasma samples are collected (heparin, EDTA?) before starting to collect all the samples for the sudy and if they are compatible with the assay. Remember that some conditions may drastically interfere with proper measurement: hemolysis of plasma, presence of lipids in the samples, HAMA effect, fetal calf serum in your cell culture supernatants… Just have a look at our ELISA tips to optimise your results. If you don’t have a clue about the concentration of your marker of interest in your samples, the assay with the broadest detection range should be preferred. In parallel, multiple dilutions might be made during the validation stages. Single dilutions can only be used in a long term project when you already know the kit and how your samples behave. If you expect your samples to contain very low concentrations of your biomarker(s) of interest, try to keep at least 1/2 dilution in dilution buffer to make your sample close to the standard range and avoid any matrix effect. 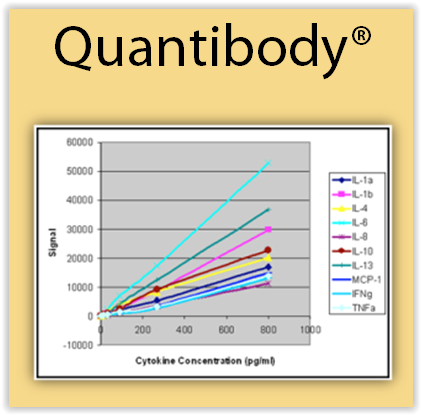 ELISA kits can require from 100µl down to 10µl for very high sensitivity assays, for each analyte. If you handle very tiny samples, or very precious ones, this should be a key selection criterium. Of course the question get even more critical when you have several proteins to measure. By the way, have you ever considered multiplex assays? As a matter of fact, this also true for your own assays over time. And I would recommend that you have an internal control that can be used on all plates to ensure the reproducibility of your tests. This internal control depends on your assay, that’s why it cannot be provided in the research kit as it is in diagnostics assays that have normalized sample preparation procedures. But if you regularly have the same analytes to test, why not consider a multiplex solution? This would save you time, samples & money. Q-Plex and Quantibody assays will definitely help for any combination of secretome proteins. If you have another range of proteins to analyse, we can take advantage of Quansys’ long-term assay consolidation experience to set a customized kit fitting your project. Interested in lipids? Echelon has developed a range of ELISAs for S1P, PIP… These ELISA kits have been cited in many international publications. The use of specific patented antibodies is most probably the reason of their undisputed quality. Interestingly, European distributors in Life Sciences such as tebu-bio, centralize all these specialized manufacturers of immuno-assays in one central place to make your immuno-assay purchases more convenient. Does the delivery program fit with your time-frame? For a long-term project: how can you test a kit, and then get identical kits for the rest of your project?